The public creative development showing of Milky Way on Tuesday 11th April 2017 for the executive of the WA ballet including Artistic Director Aurelien Scanella and Jessica Machin at the Darwin Entertainment Centre was well attended and well received by both the WAB executive and the public audience. For the NT Dance Company dancers it was a unique opportunity to perform in front of the executive of a major performing arts company. After the creative development showing at the Darwin Entertainment Centre, Aurelien Scannella, the Artistic Director of West Australian Ballet (WAB) was invited by our Artistic Director Gary Lang to engage in a cultural conversation with Gary Lang’s extended family in Yirrkala. Gary hosted the WAB executive at a cultural exchange at Yirrkala where they met the elders who are the custodians of the Milky Way stories that Gary is incorporating into his choreography. 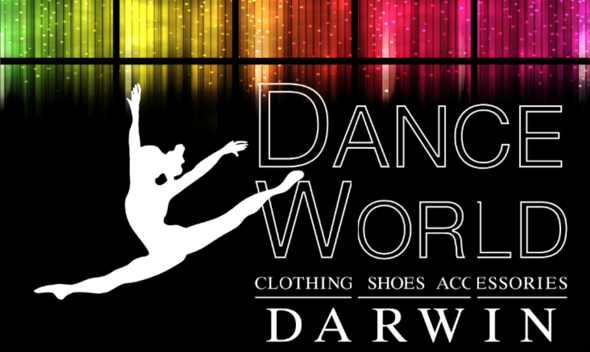 Discussions have commenced between the WAB and the Darwin Entertainment Centre regarding bringing the Milky Way production back to Darwin audiences to be performed at DEC in June 2018.